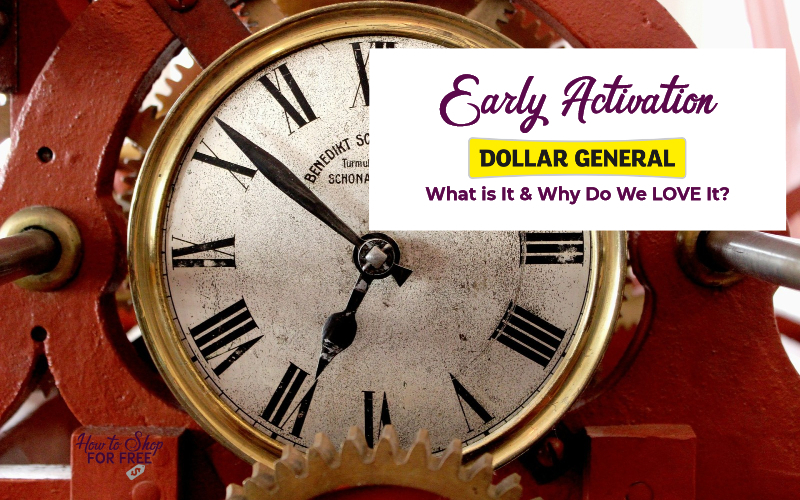 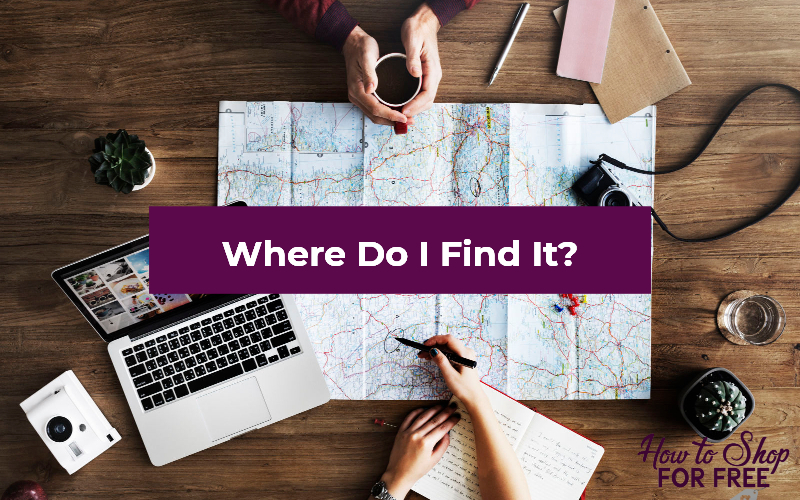 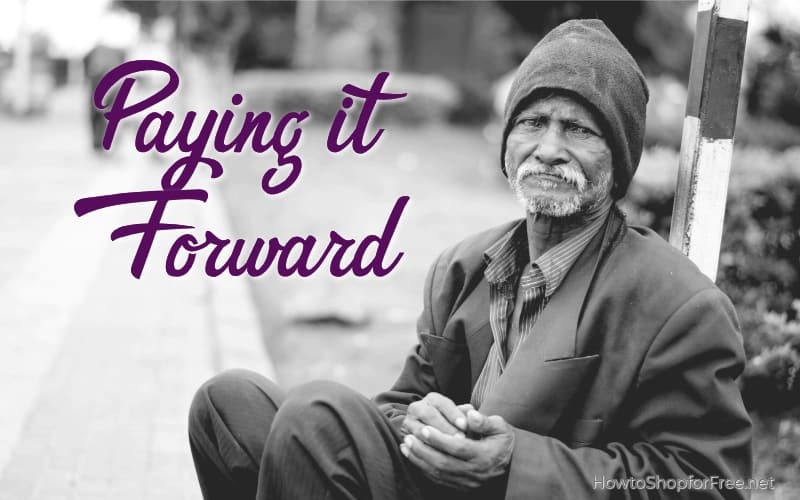 Early Activation ~ What is It and Why Do We LOVE It? 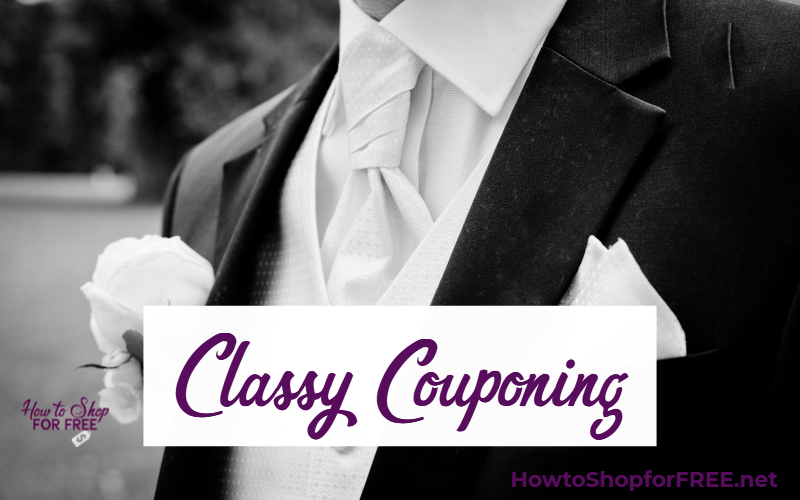 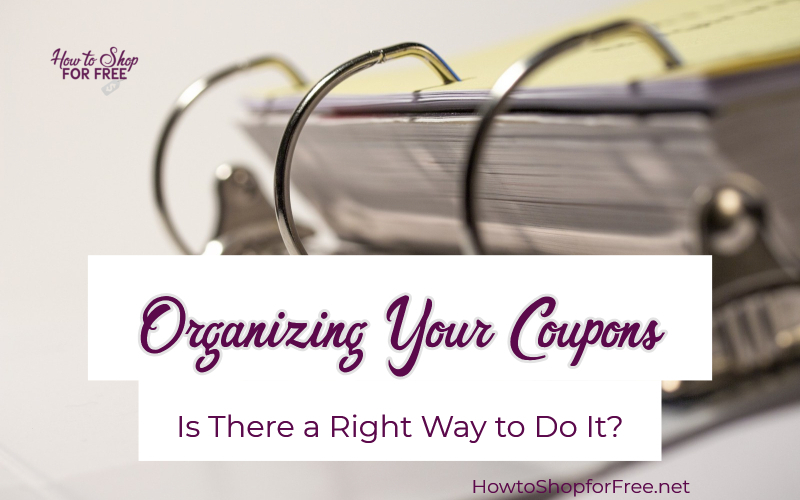 Organizing Your Coupons ~ Is There a Right Way to Do It? 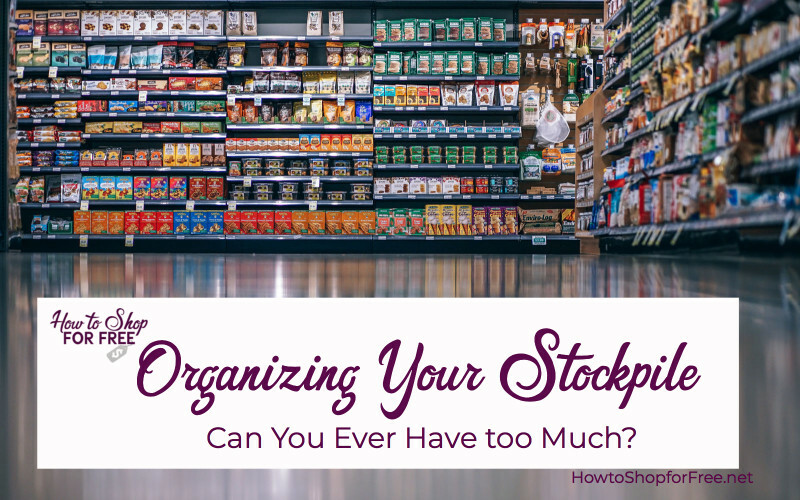 Organizing Your Stockpile ~ Can I Ever Have Too Much? 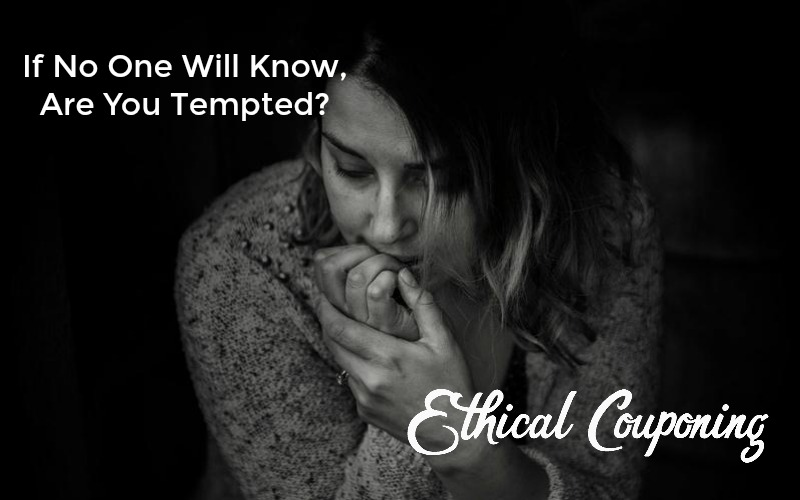 If No One Will Know, Are You Tempted? 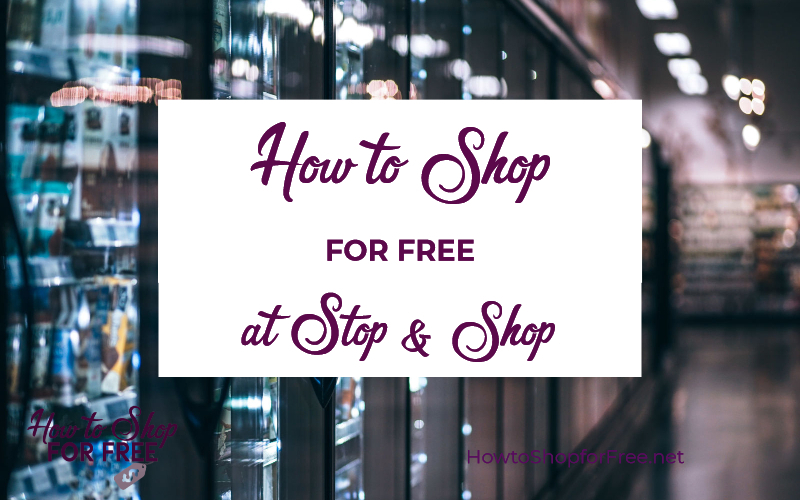 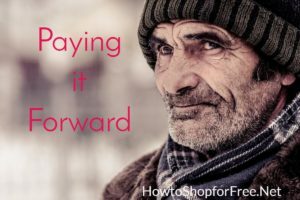 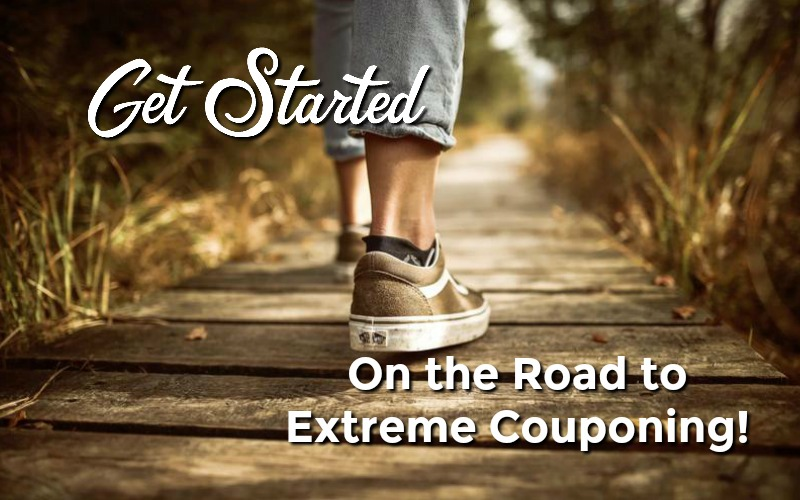 Get Started on the Road to Extreme Couponing!